100g bag. 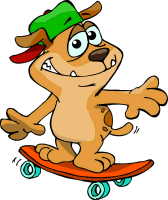 Suitable for all life stages and available in 100g bags. Made in the UK. 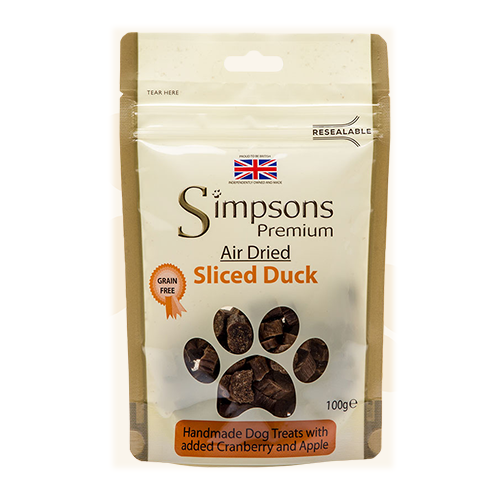 Our natural sliced duck treats are made from natural wholesome ingredients. 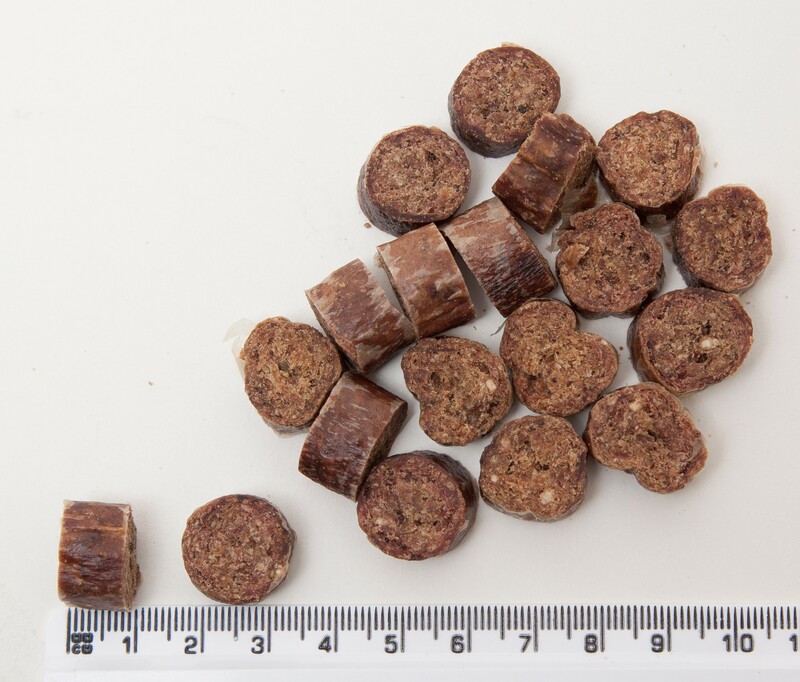 Containing single source protein makes them ideal for dogs with allergies, skin problems and sensitive stomachs. 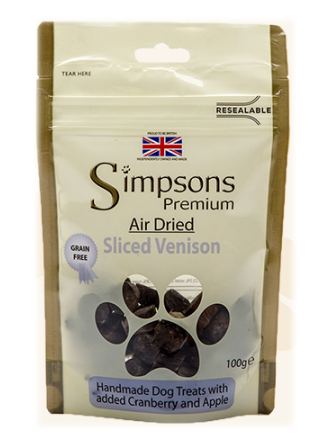 Totally grain free and air dried to help retain the goodness and flavour. 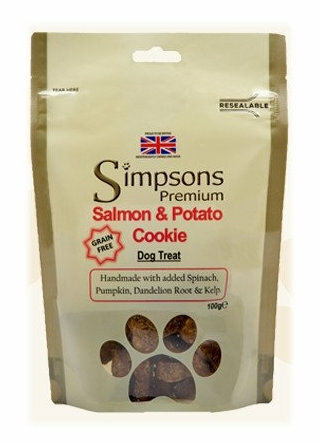 Ideal to be used as a training treats, bedtime snack or rewarding good behaviour. Suitable for all life stages and available in 100g bags. Made in the UK.